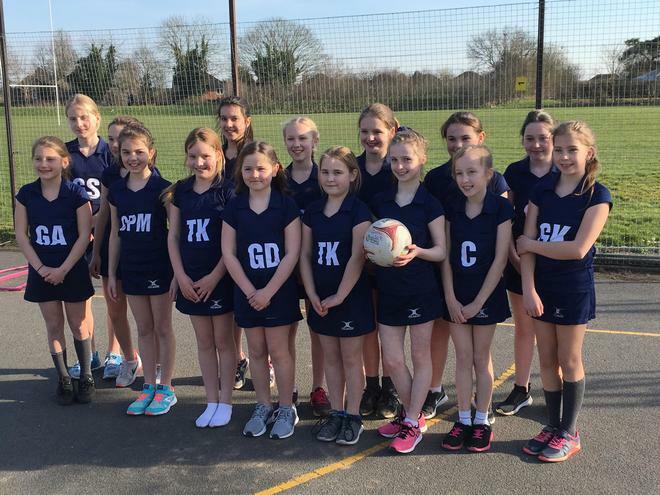 On Wednesday 21st March, Butlers Court Teams 1 and 2 played in a netball tournament with 7 other schools at Burnham Grammar School. Butlers Court 1, won 4 matches and lost 3, winning our final match in the playoff leaving us in 3rd place. Butlers Court 2, won 2, lost 3 and drew 2. We lost our final match in the playoff leaving us in 6th place. We all had a great afternoon and enjoyed playing in the tournament.